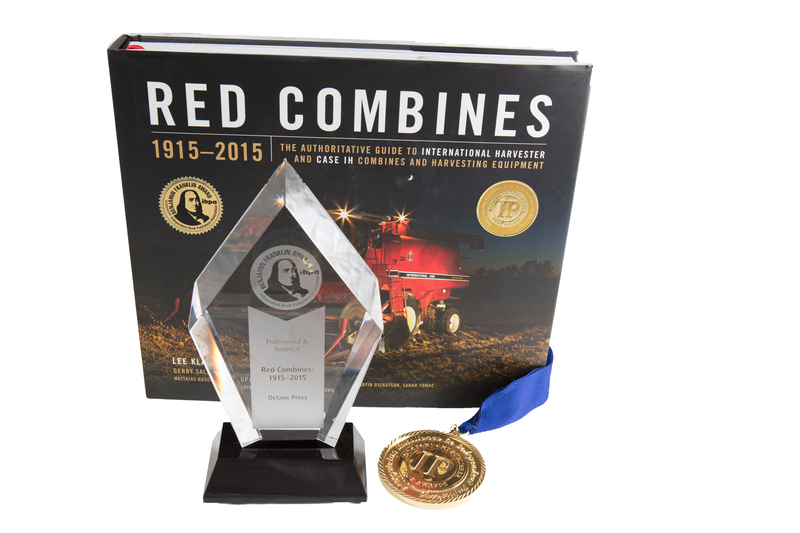 This award-winning book chronicles the complete story of the red combine’s impact on agriculture and society. 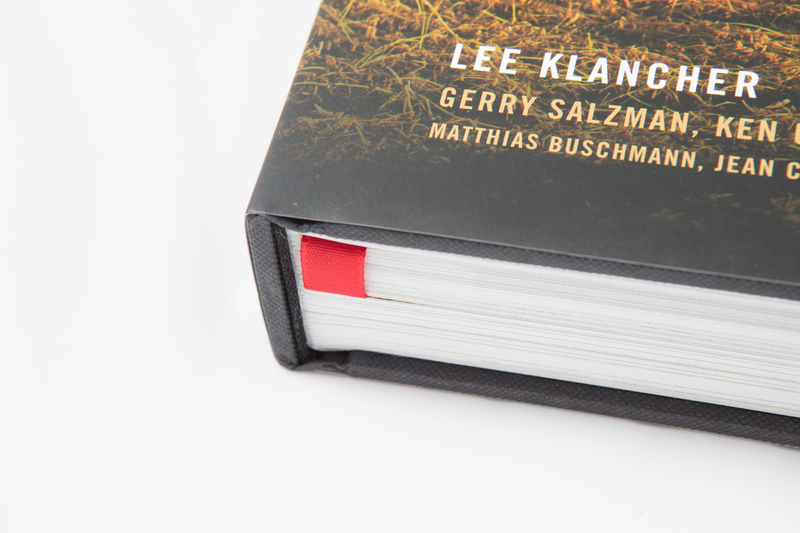 Co-authored by long-time IH and Case IH product manager Gerry Salzman, Red Combines 1915–2015 is a unique collaboration that featured Klancher's storytelling ability and Salzman's knowledge from 42 years as an industry leader and insider. 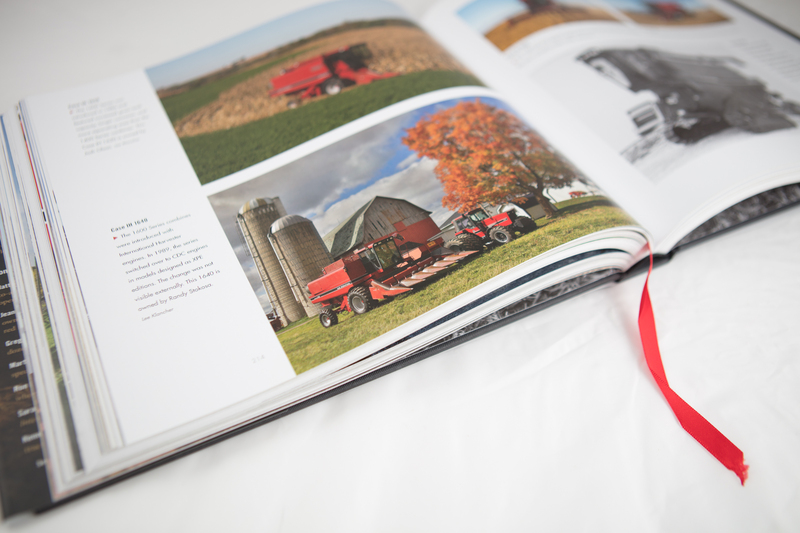 The book includes photographs and details about every red combine built in the United States and abroad, and tells the story of the creation of the Axial-Flow combine, which was developed in a garage so secret only a few people knew it existed. 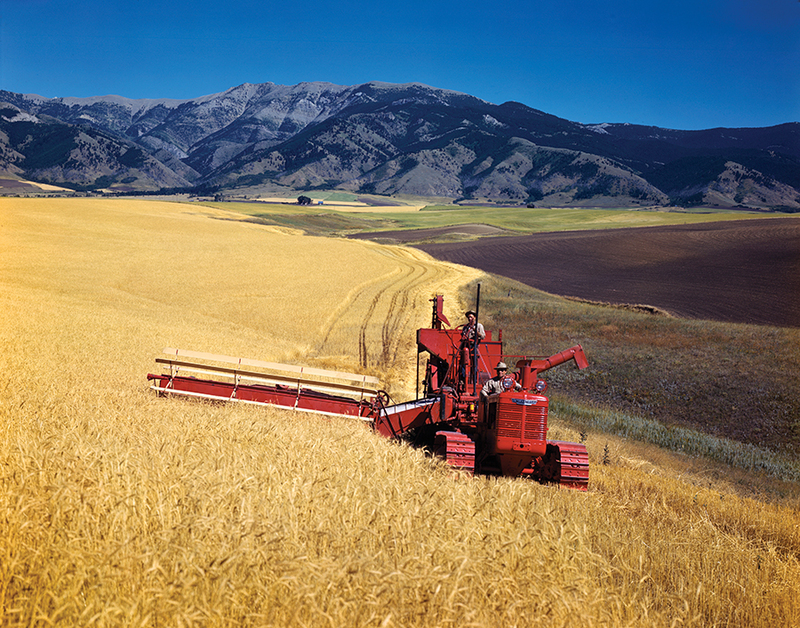 The Axial-Flow combine was a technological leap that transformed the industry when introduced in 1977. The book covers the entire line of red combines, including the CBX, a top-secret mega-combine built in the 1990s. 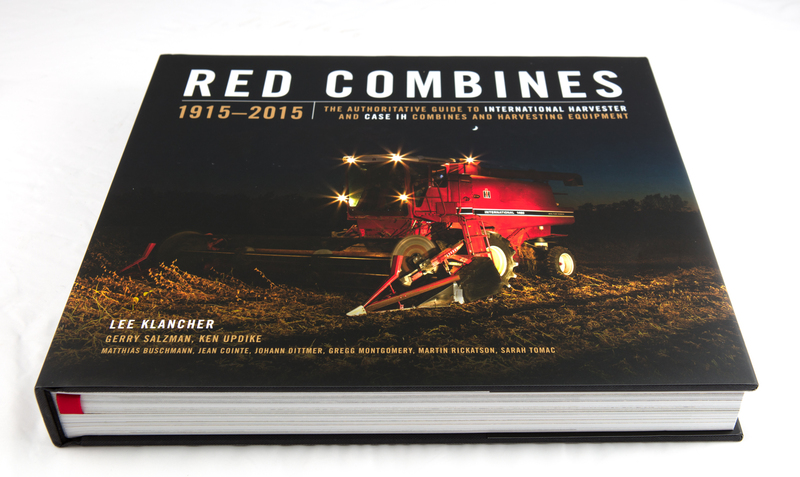 Authored by Lee Klancher and the team of talented contributors who created the award-winning Red Tractors 1958–2013, this through and entertaining book is another captivating volume sure to please fans of agricultural equipment and farm history. A GOLD Benjamin Franklin Award in the Professional and Technical category. 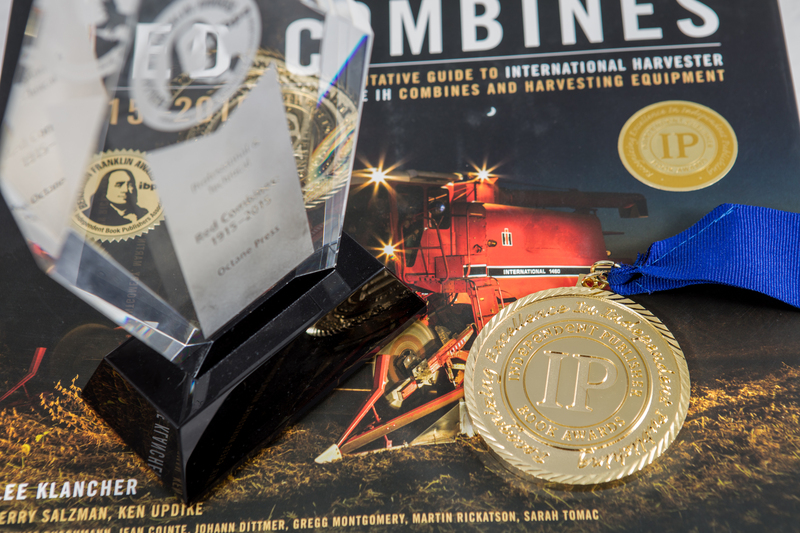 A GOLD IPPY Award in the Transportation category. A SILVER Benjamin Franklin Award in the History category.